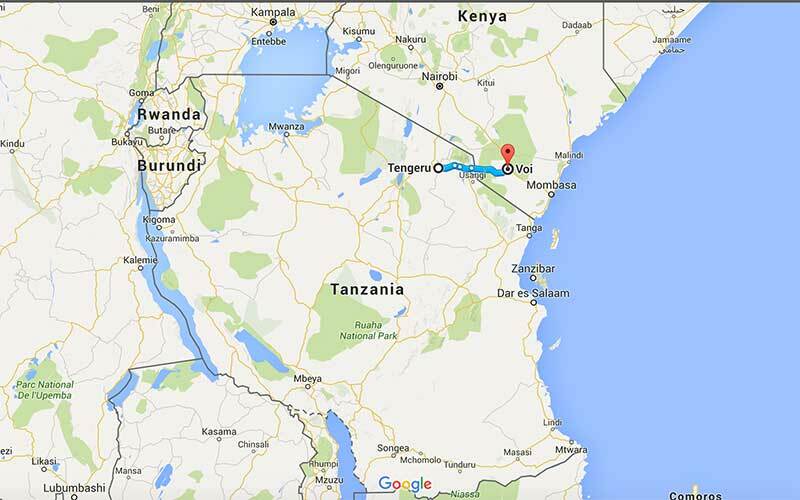 The number of road passengers in Tanzania rose by 32%, from 8,750 in Q2 2015 to 11,546 in Q2 2016. 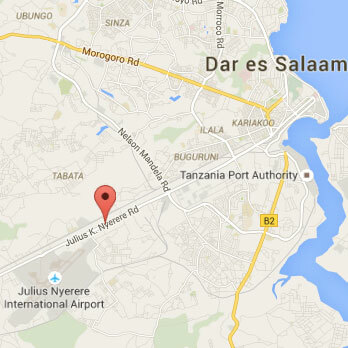 As of 2013, 19% of Tanzania’s national roads (6,439.29km) and 2% of its district roads (1,069.2km) are paved. 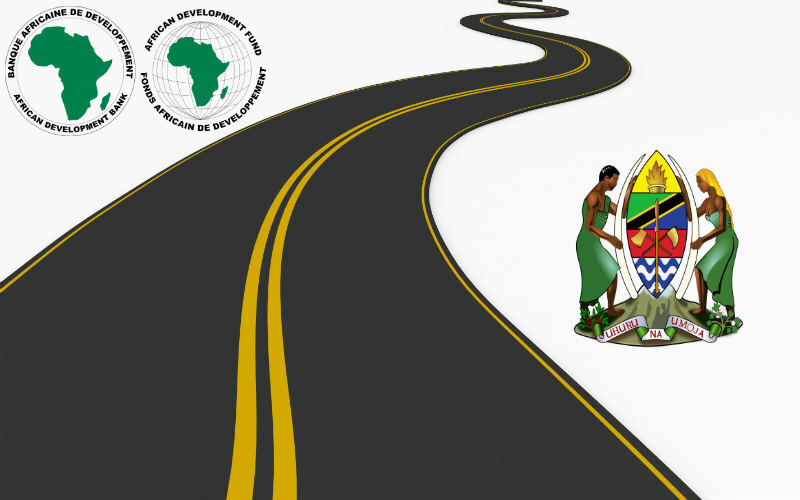 At the end of 2015, the African Development Bank (AfDB) approved USD 346.38m to improve 500 km of roads across the country over the next 5 years. 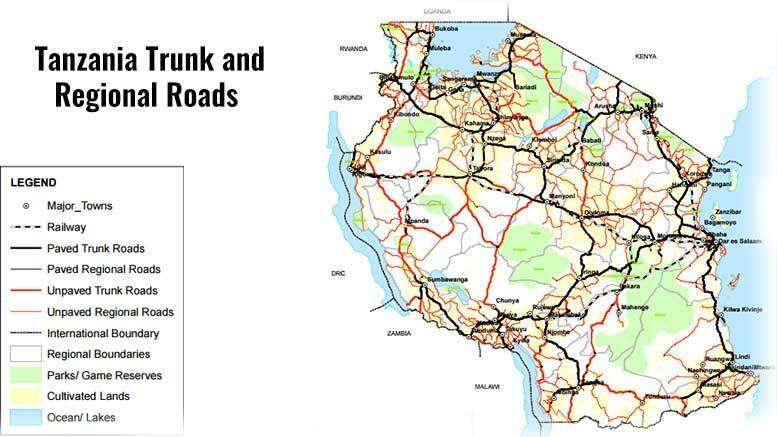 The project will include improvements to bitumen standards of the Tabora-Koga-Mpanda road and the Mbinga-Mbamba Bay road. 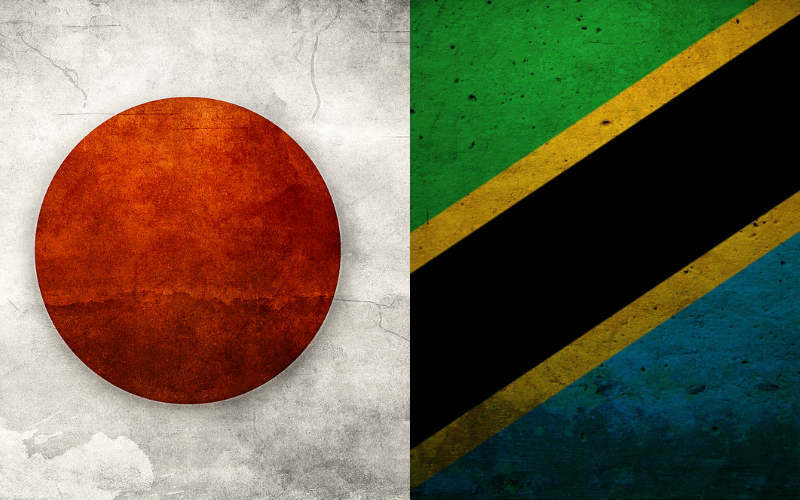 This is expected to support the agriculture and tourism sectors in Tanzania and to accelerate the country’s economic growth. For this, in 2016–2017 the government has budgeted TZS5.47t equivalent to 25.4% of the total budget excluding public debt service for infrastructure projects.